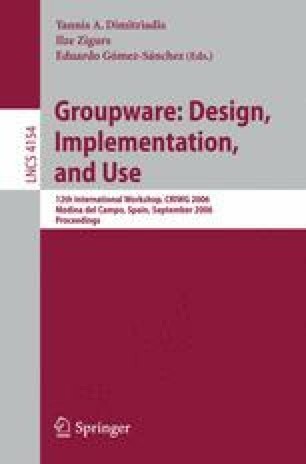 This paper presents a system called CodeBreaker for supporting small and medium size software development based on an extreme program-ming principle. The system follows a decentralized model of development, which means, it does not requires a central repository. A set of rules for code ownership maintains the synchronization of the work among all members of the developing team which can work on- or offline. It allows fine-grained locking of parts of the code.